Moon Phase Calendar provides useful information about the Moon including precise times of moonrise, moonset, sunrise, sunset, upcoming New and Full Moon. 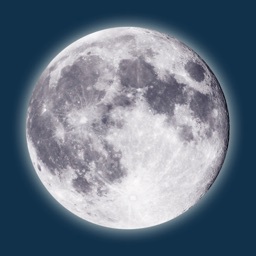 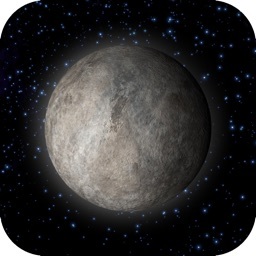 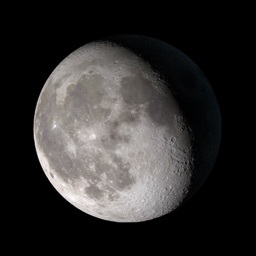 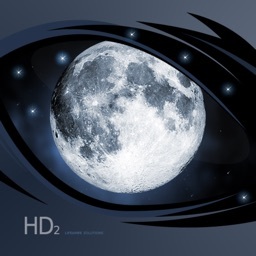 This amazing app is a handy tool for astronomers, photographers, astrologers, gardeners, fishermen, hunters and anyone else who cares about the moon. 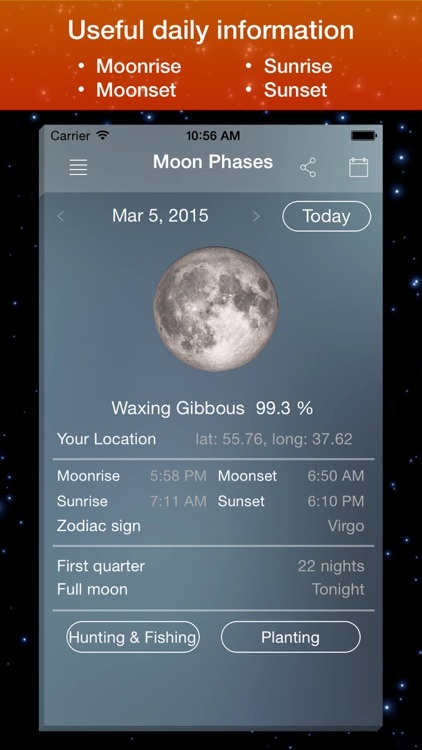 Not only does Moon Phases help you see what the moon will look like on a certain date, but it also gives you advice on hunting and gardening based on the current Moon phase and Zodiac sign. 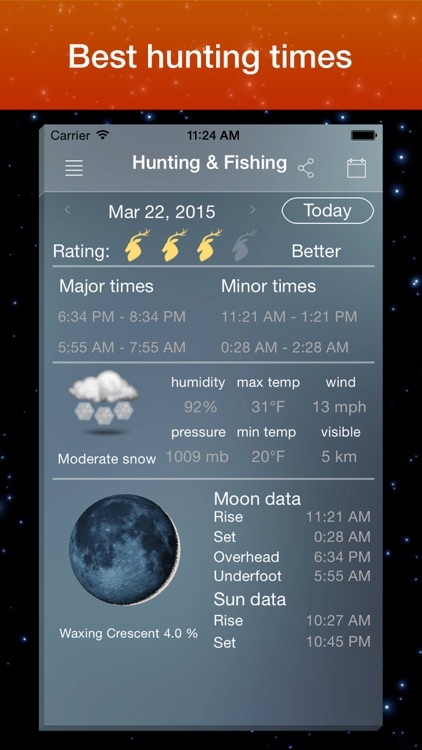 Tracking the moon doesn't get easier than this! 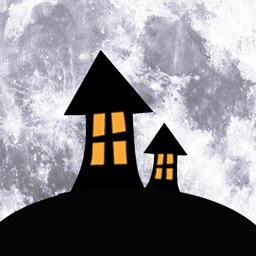 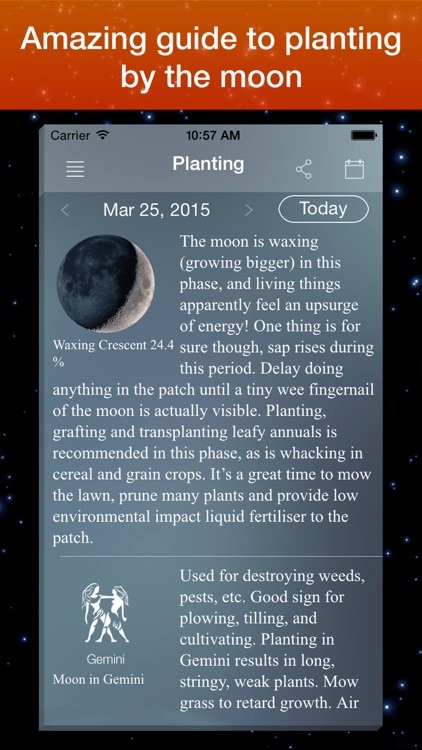 -	Moon planting guide: Discover how easy it is to garden when you have the Moon working for you. 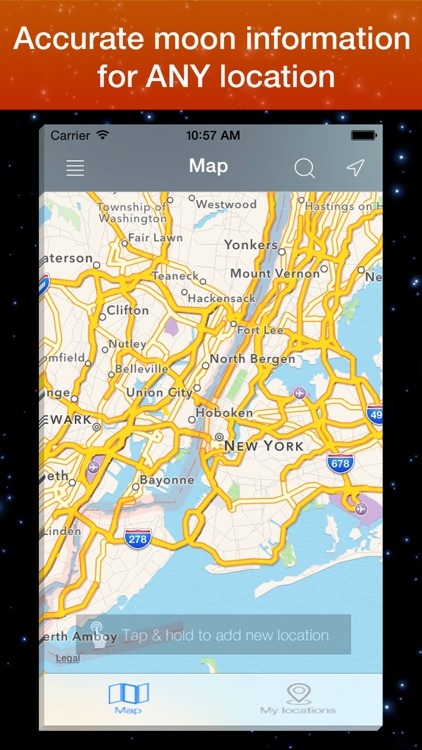 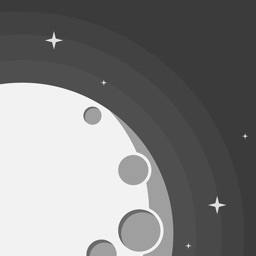 Accurate and incredibly easy to use, this powerful app is a perfect resource to help you learn everything you need to know about the moon. 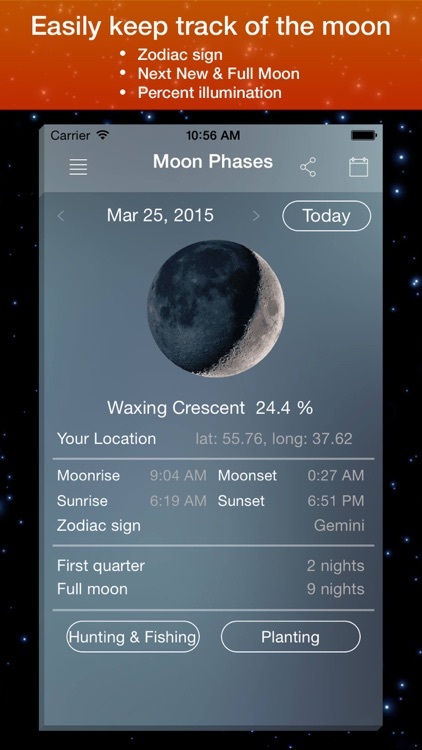 INSTALL Moon Phase Calendar now to get the most out of the moon’s energy.